“Window Dressing Specialist? What’s that? What exactly you do for a living?” These were the usual questions I used to get when I passed my name card to some old acquaintances some years ago. 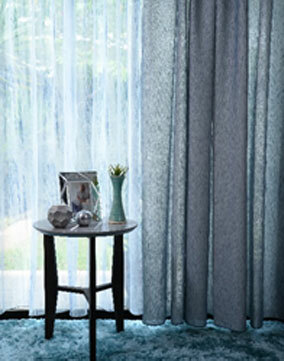 ‘Ooo.., you mean curtain making lah’ They instantly understood when I said ‘curtain’. Even now I do see doubts in peoples’ faces sometimes when I mention the job which I have been doing for the past 20 years. 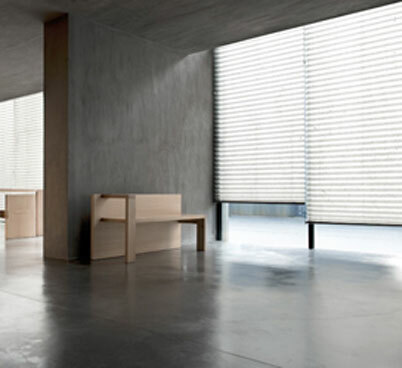 Window dressing is not only a nicer term for curtains, blinds and the likes, it is a more appropriate term as I personally feel that each window is unique by its physical appearance, structure and functionality. It therefore should be ‘dressed’ uniquely regardless whether it is for the purpose of light control, privacy protection, home embellishments or all of them. Most people do not really bother so much about the window coverings in their home, not to mention the important role it plays in enhancing our living quality. It’s just like the water we drink everyday and yet we tend to ignore its crucial role for our health. I’m never good in writing and it’s perhaps the last thing I would do when I have the luxury of leisure time once in a while. Nevertheless my passion for window dressing and my overflowing will to share the knowledge and information about it finally surpassed my sluggishness of writing. For the happenings of this blog, the first credit should be given to my husband who is my all-time supporter for blogging. The rest is to be shared by some of my close friends and colleagues for their kind assistance and heartfelt encouragements. In the coming blogs, I shall try my best to share some tips possibly overlooked by many, and the experiences I gained in my jobs related to window dressing— the only thing I know best. Hopefully it will benefit some of the readers who need window dressing in some ways.